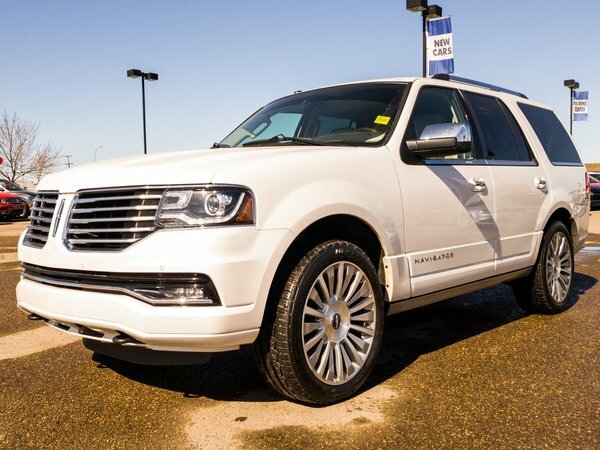 ONE OWNER, TOP OF THE LINE 2017 Lincoln Navigator Reserve comes with an EXTREMELY FUEL EFFICIENT 3.5L ecoboost engine in an automatic transmission and ALL WHEEL DRIVE! 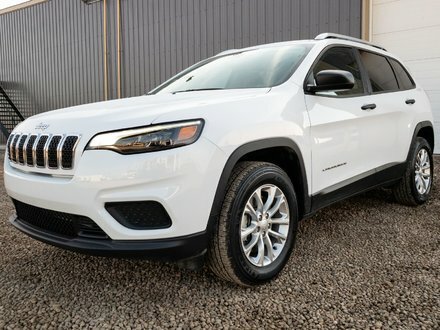 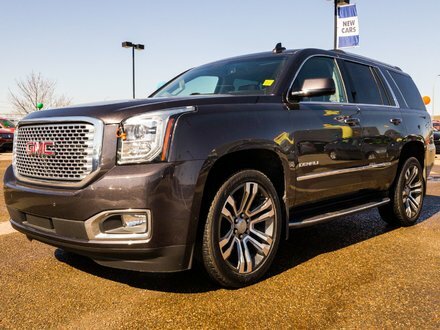 Haul the whole crew around in LUXURY and STYLE with this pre-owned SUV! 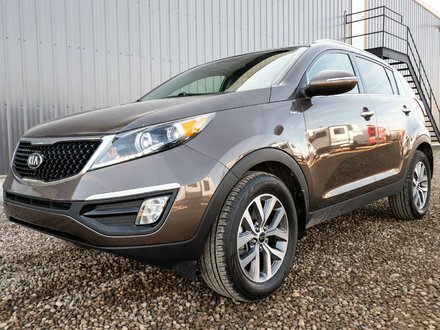 Also, it still has REMAINING FACTORY WARRANTY!